WINNIPEG, Canada (Sporting Alert) — Megan Rapinoe scored twice and Christen Press added a third and the USA slipped past Australia 3-1 in their FIFA Women’s World Cup Group D opener in the Investors Group Field here in Winnipeg, Canada on Monday night. SYDNEY (Sporting Alert) — Australia won the toss captain Michael Clarke says the co-host will bat first in their World Cup semifinals against defending champions India at Sydney. MELBOURNE (Sporting Alert) — The ICC 2015 Cricket World Cup bowls off this weekend with co-hosts Australia and New Zealand both in action. Live streaming and live scoreboard will be available. SYDNEY, Australia (Sporting Alert) — Cricket Australia has announced that Phillip Hughes passed away on Thursday after the batsman suffered injuries when he was hit in the head while batting for South Australia two days ago. Australia and the Netherlands are in an exciting World Cup Group B contest which has already produced four goals early into the second half. 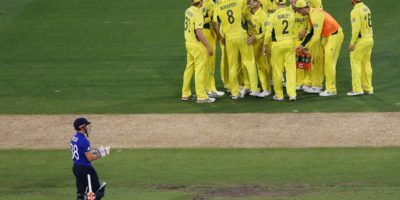 Australia will goes for the victory they need to stay alive in the ICC World Twenty20 tournament against India, a team already secured a semis place. Defending champions West Indies will take on Australia in search of their second successive win in the ICC World Twenty20 2014 tournament on Friday. 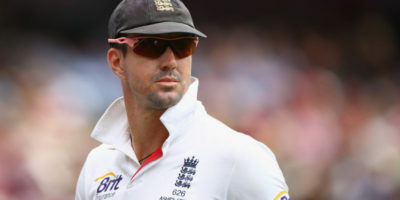 Andy Flower is all ready to resign as England cricket team coach if top order batsman Kevin Pietersen remains in the national setup, reports in England are saying. Scoreboard and video highlights of the day one from the 5th Ashes Test between Australia and England at the Sydney Cricket Ground. Watch highlights of day three of the 4th Ashes Test between Australia and England at the Melbourne Cricket Ground on December 28th, 2013. Scoreboard details at the end the second day’s play of the first Ashes Test match between Australia and England at the Gabba on Friday.